Want your case to serve an extra purpose? Check out our 3 favorite combo cases! 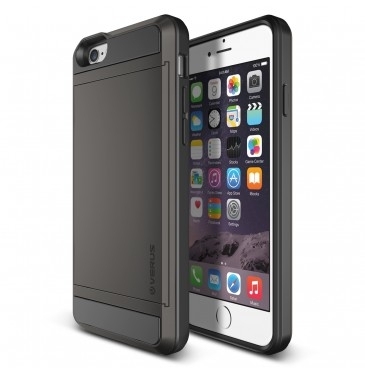 Cases are pretty much a necessity where the iPhone is concerned. With such a large investment who wants a careless drop to shatter close to $1000 worth of hard work? There's some really cool cases out there for every taste that compliment the beauty of the minimalistic design Apple is so famous for, so it's not too much of an annoyance. Not only does this neat case protect your phone, but without adding any more mass than a standard case, can fit two cards in the sliding compartment. This case is great for those who just need to carry an ID and a debit card around, as you can completely eliminate the need for a wallet. The case comes in 5 colors and is affordable and works great. 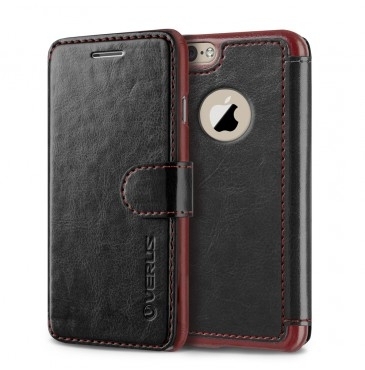 Another great product from Verus is the Dandy Wallet Case. Leather is a great material for both protecting the phone, and provides a comfortable, non-slip material that doesn't impede normal function. The diary-style case features a space for three cards on the inside cover as well as a pocket for bills or other items. 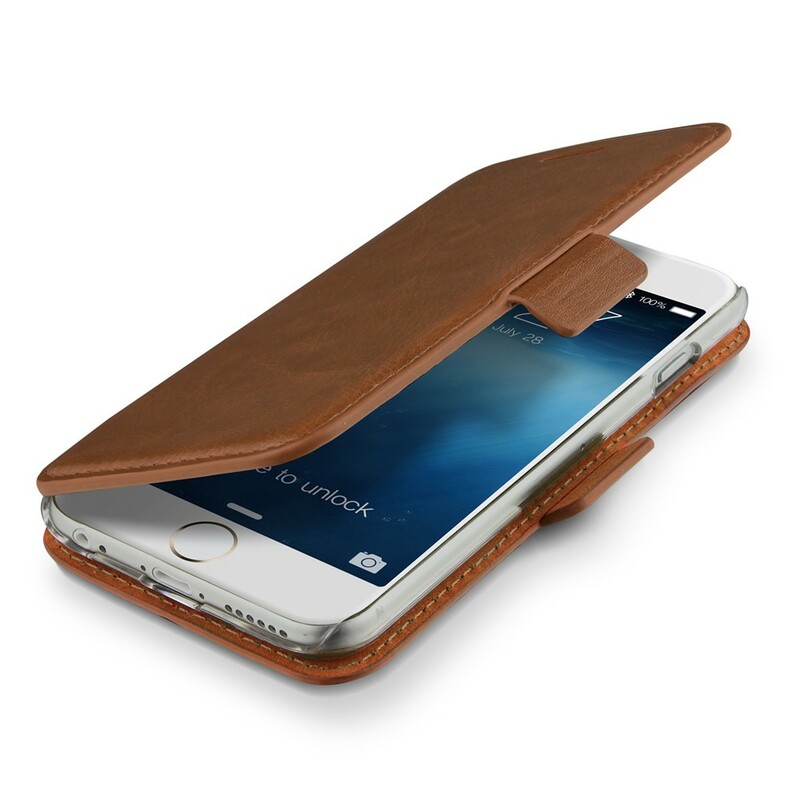 This is one of the few cases we've seen that serves as an admirable wallet. 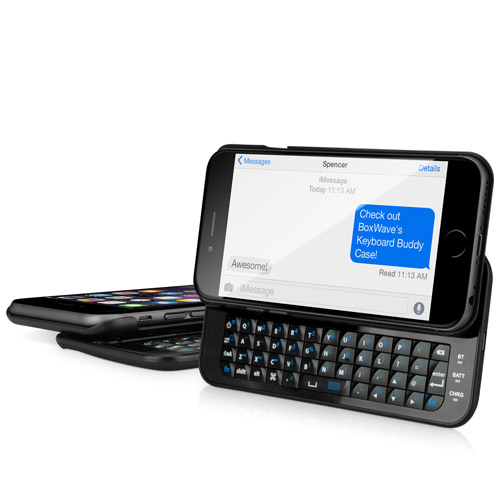 We're huge fans of physical keyboards on phones, a trend that unfortunately ended a few years ago. Luckily, this great case by Boxwave is available for those of us that still like the satisfying click while we're messaging or typing emails. The sliding keyboard is high-quality, and the assembly serves as an admirable case as well.